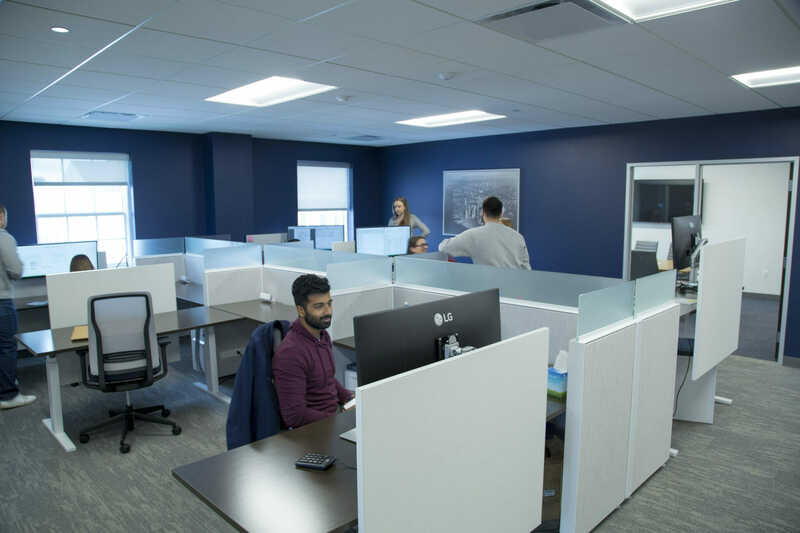 Johnson Lambert is a niche CPA ﬁrm that provides ﬁnancial audits, tax compliance, information technology consulting, and advisory services to a diverse client base. 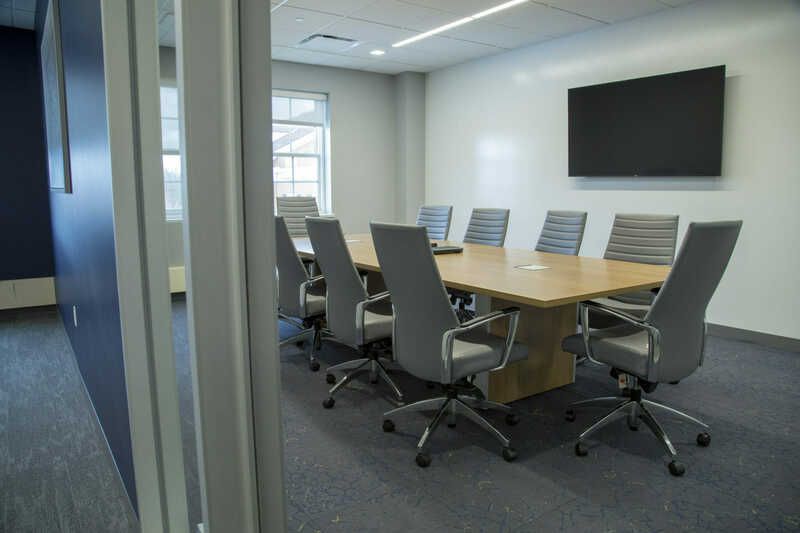 The ﬁrm, which serves clients in 43 states and the District of Columbia, has eight offices across the country. 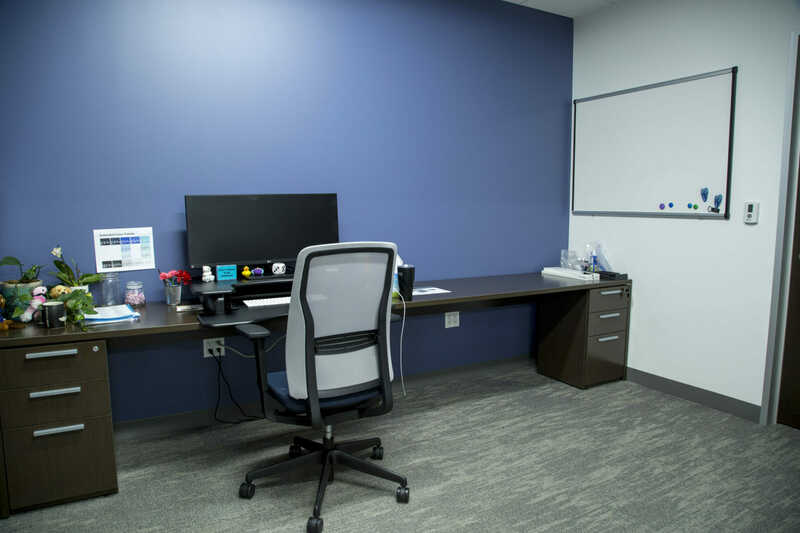 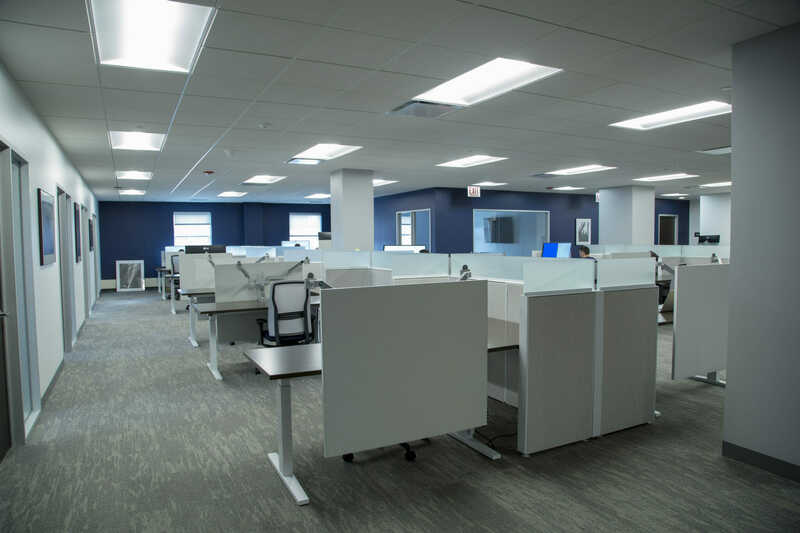 Johnson Lambert needed a new office location in the Chicagoland area, one that offered convenient access to Metra commuter train lines and attractive amenities for employees. 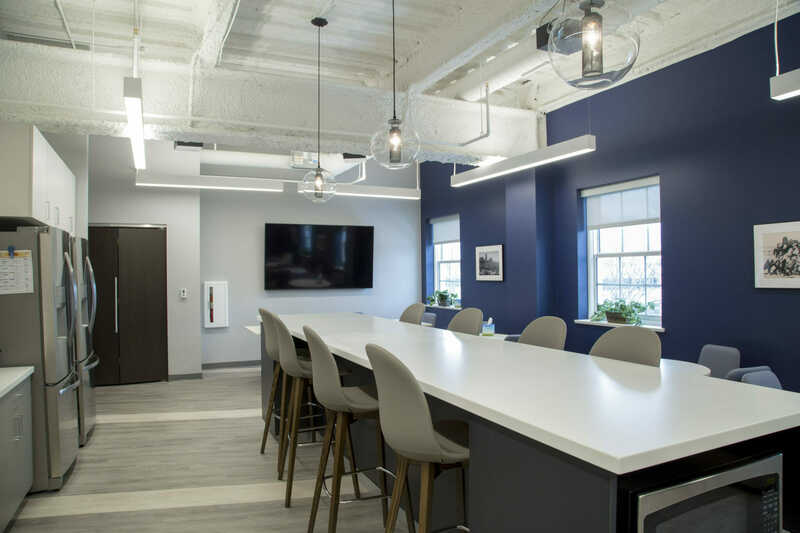 The ﬁrm was searching for an office in a vibrant downtown location to support their efforts to recruit and retain new talent. 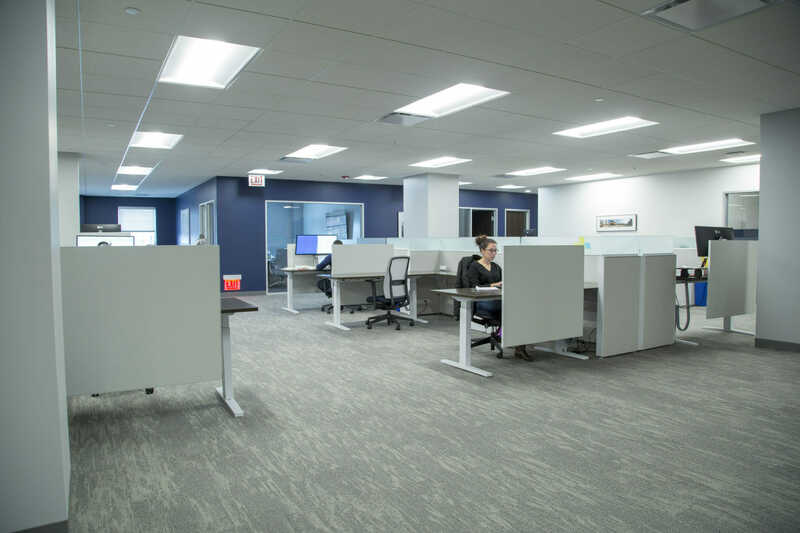 Bespoke led a thorough investigation of different geographic areas, studying where current employees live, and using those zip codes to focus on three markets within metro Chicago. 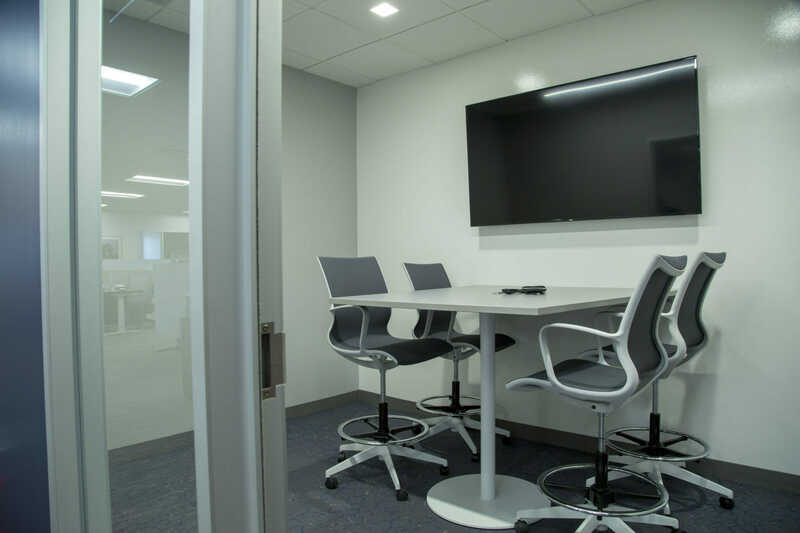 After a comprehensive evaluation of these three markets, Bespoke selected a new location in a centralized submarket that’s an ideal ﬁt for Johnson Lambert’s needs. 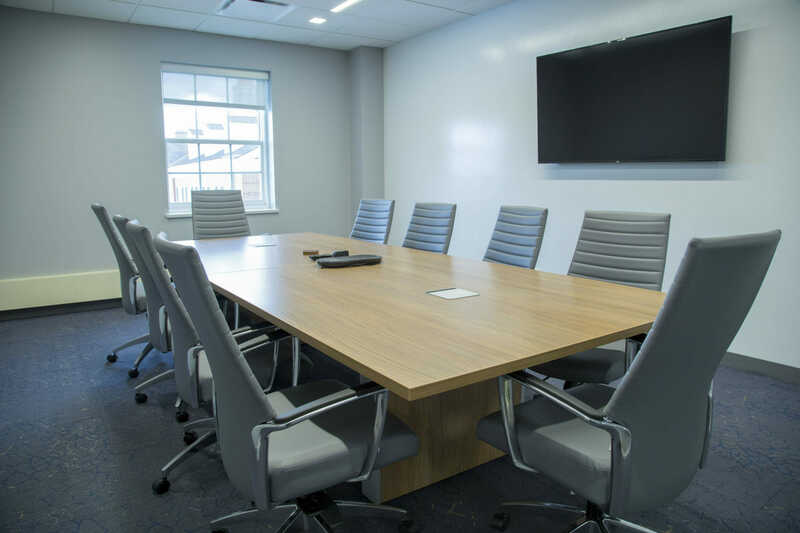 Bespoke negotiated a long-term and ﬂexible rental agreement with excellent terms for Johnson Lambert. 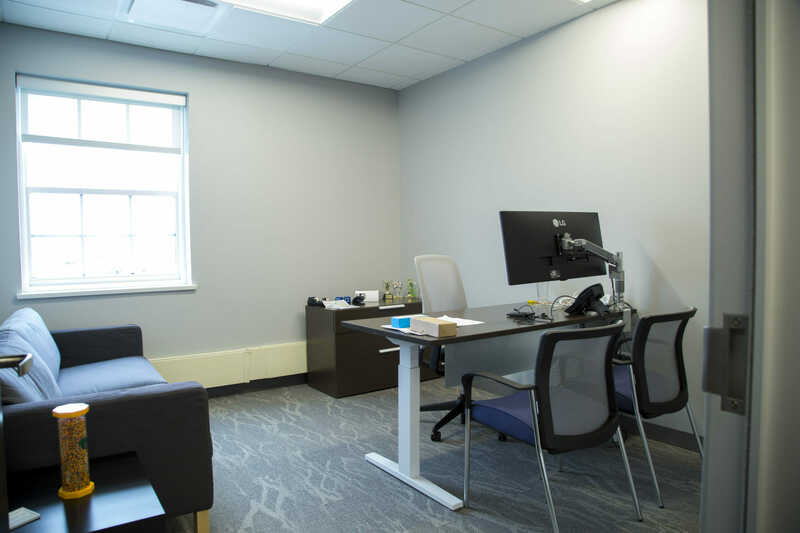 It included 12 months of free rent and a generous tenant improvement allowance, giving the ﬁrm the time and resources, it needed to build out its ideal office space. 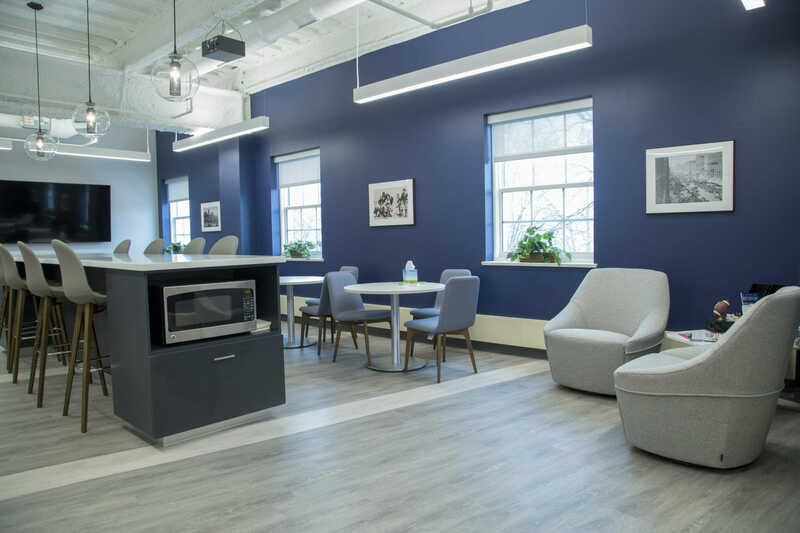 Bespoke also introduced Johnson Lambert to strategic partner Ware Malcomb, a company that managed the layout and design of the ﬁrm’s creative and collaborative space.